Behind the ScenesMaibock Week starts Saturday, May 20th ! 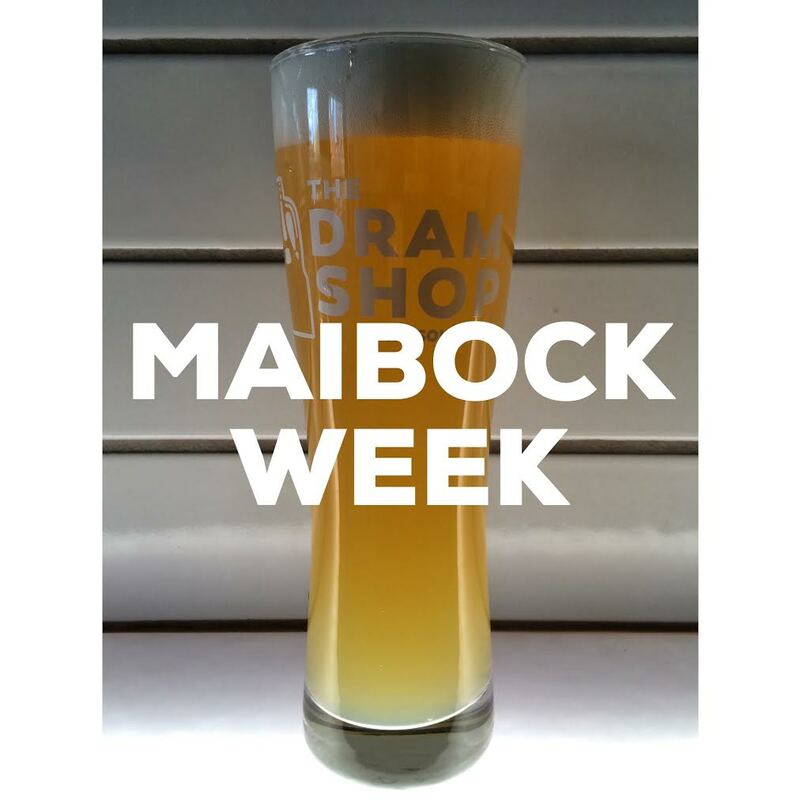 Maibock Week starts Saturday, May 20th ! All of the Maibock beers we’ll have on tap this week are for German Texans. What? German Texans you ask? That’s right folks, German Texans. The basic Bock style of beer, and granddaddy to the Maibock, was popularized in the Bavarian region of Germany in the 13th century. And Bavaria is big. Bavaria is so big that it’s been referred to as ‘The Texas of Germany’ dating back to at least the 1950’s. First brewed in the town of Einbeck, Bock beers got their name as the local dialect bastardized the name of the town into Ein Bock, meaning ‘Billy Goat’ in German. That’s why you always see goats on the labels of these German bock beers. But we digress, as usual. Bocks are traditionally a celebratory beer, and hence they have a bit higher ABV, coming in around the 7-8% range. They won’t put you on your bottom immediately, but you’ll know you’re having a good time. Maibocks in particular feature a dry, and somewhat hopped finish. They are lightly malted, yellow to golden in color, with a medium mouthfeel. Often times you’ll taste notes of spice and pepper in this thirst quenching and flavorful spring offering. 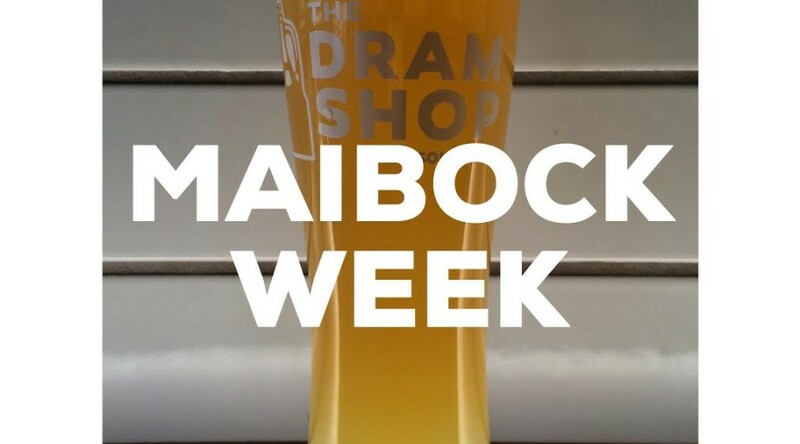 We’ll be featuring 6 different Maibock beers all week. Come try a flight of all 6 for $15! Why is Oktoberfest in September? September Events: Oktoberfest, Wine Tasting, Tap Takeovers, and a Date Night! The Dram Shop on Saison Week starts Sunday, April 17th! Anne Paradis on Saison Week starts Sunday, April 17th!